For Junior Engineer : Graduate (Any Discipline) from a recognized University. BECIL Selection Process : Selection will be based on Interview. Application Fee : Candidates have to pay Rs.300/- through cash or Demand Draft in Favour of Broadcast Engineering Consultants India Limited Payable at New Delhi. SC/ST/PH candidates are exempted from registration fee. How to Apply BECIL Vacancy : Interested candidates may apply in Prescribed Application form along with self-attested photocopies of educational/ experience certificates, two passport size photograph send to Assistant General Manager (HR) in BECIL’s Corporate Office at BECIL Bhawan, C-56/A-17, Sector-62, Noida-201307 (U.P) on or before 18.08.2017. Suitable job seekers may apply for Broadcast Engineering Consultants India Limited Jobs by submitting prescribed Application form on or before last date. 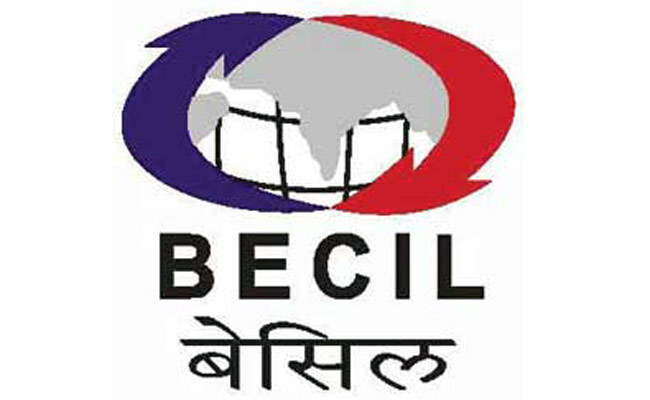 Applications’ format can be downloaded from Broadcast Engineering Consultants India Ltd website which is www.becil.com or obtained from its Corporate Office. On homepage, go to “Careers>>Vacancies” tab and select “Applications are invited for different posts purely on contract basis for deployment in various government office” link. Now must read entire details very carefully and download format of application’s format. And attach self attested Xerox copies of educational qualification, and paste their recent passport size photograph etc.